Chef Heather brings together 20 years of culinary experience into three Baltimore locations, one of which happens to be in the Mount Vernon Marketplace! Bibimbap (BEE-beem-bop) is one of the most popular dishes in Korean cuisine. 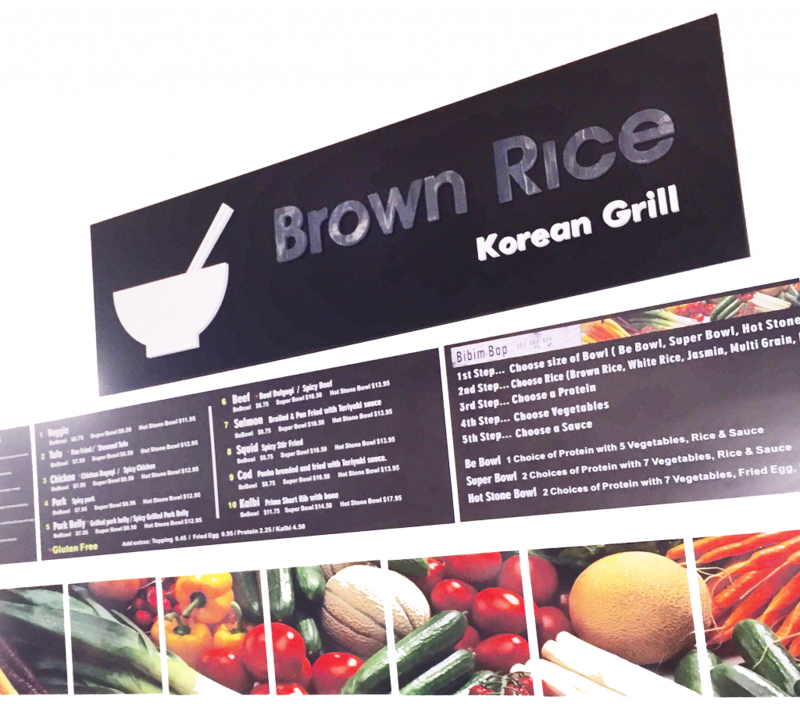 Bibimbap is a signature dish that translates to “mixed rice” in Korean. It’s served as a bowl of warm rice or kale topped with namul (sautéed and seasoned vegetables). You pick your protein and sauce. The sizzling dish is topped with a sunny-side-up egg and stirred together just before eating. 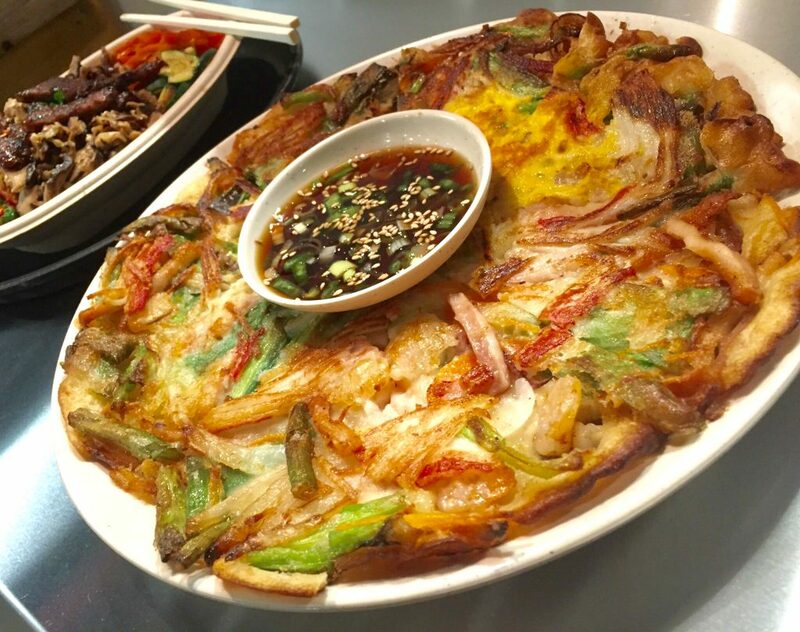 Also on the menu is PAJEON ( Seafood Scallion Pancakes ) a pancake-like Korean dish made from a batter of eggs, wheat flour, rice flour, green onions and fresh seafood. Don’t forget the scallion sauce on the side! 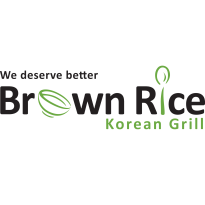 Killer Korean pancakes, Brown Rice style. Ask about the Soju 소주, a distilled beverage, usually consumed neat. 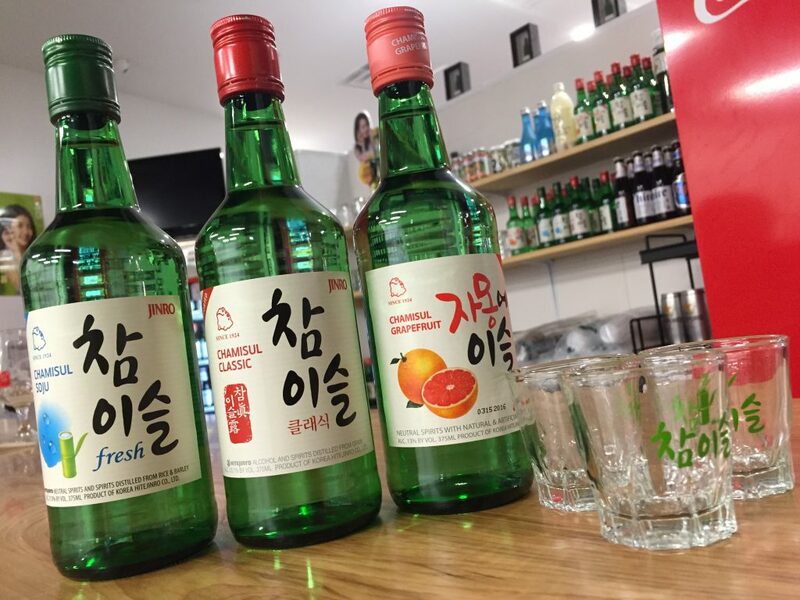 Considered “Korea’s most popular alcoholic beverage” which comes in 3 flavors of grapefruit, original Soju and classic. Can one’s hunger be satisfied with the first spoonful of food?